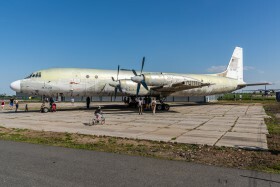 Air museum Kbely is open after winter. 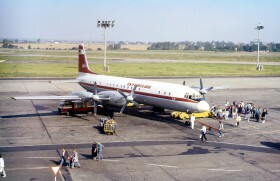 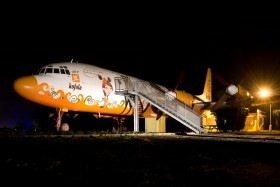 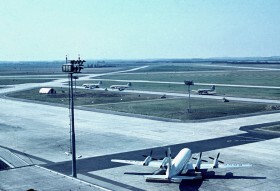 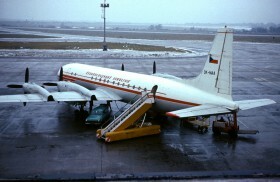 This IL18 is moved to the right side next to the gate. 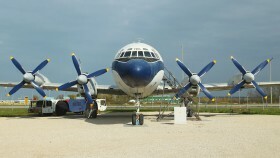 Exposition Stara Aerovka is open too. 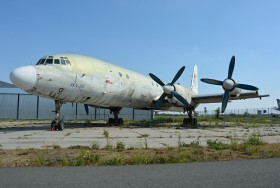 A long gone history in our countries, but luckily in Russia at least at military airports from time to time to be seen. 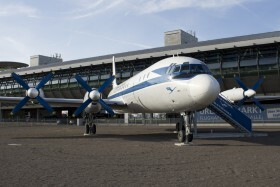 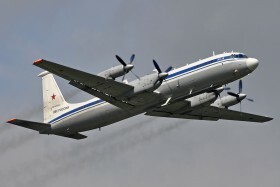 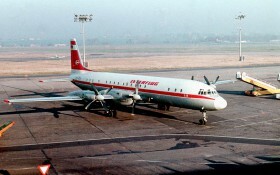 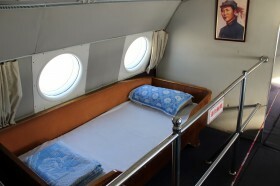 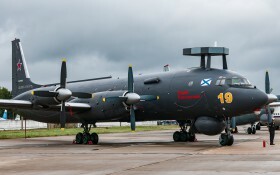 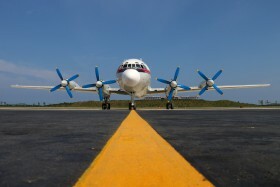 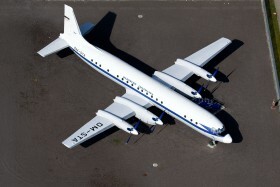 Ilyushin IL-18. 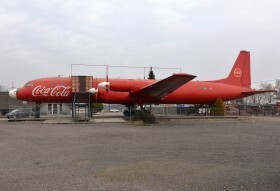 Ex SP-LSH LOT preserved near Radomsko Poland as restaurant. 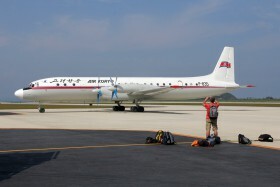 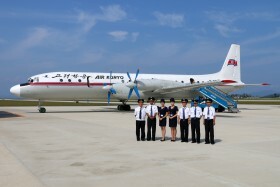 New North Korean Wonsan Kalma Airport was open this week. 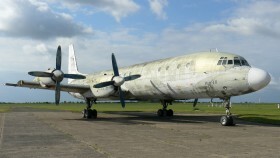 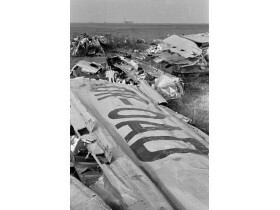 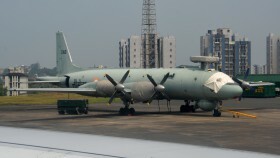 This IL18 was historically first aircraft, handled here.